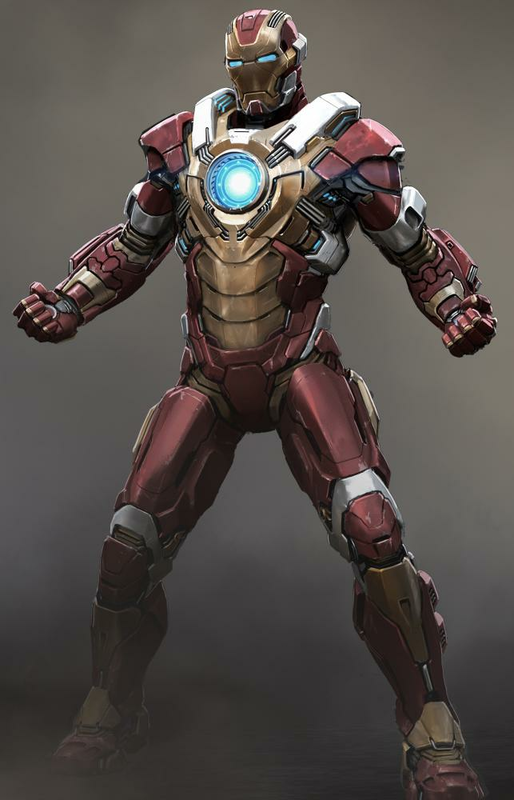 Speakin' Geek: Is he Iron or just Man? This will be a first for my reviews. There will be spoilers, that's right ladies and gentlemen....spoilers. Why is there going to be spoilers? because this was a very special film, for a number of reasons. I will start with the most obvious and of course the one that has a lot of fans worried. Is this Robert Downey Jrs last rodeo? Could the 'Iron Avenger' go the way of 'Doctor Who' and 'James Bond' and get a face lift? There is a not so subtle message going through this film the whole way through," the end is coming". There is a sense of finality to this film and in my opinion.....it is not a completely welcome one, but this may just come from a love of this character and the level of respect Robert Downy Jr. has brought to the role. 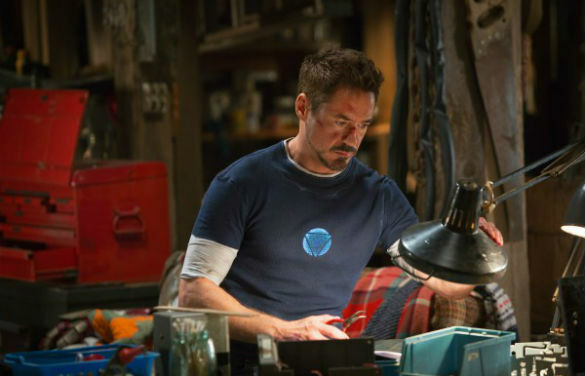 It has been a couple of months now since 'The New York Event', Tony has kind of gone into "workaholic mode", why? Because if you died fighting aliens with a Norse God,a super soldier and a giant green goliath you might start thinking......I really need to get better, you know so I don't die again. Tony has now fully embraced his 'superhero' alter ego and completely done away with the party king he once was. This is both a good and bad thing, good, because this has now led to the birth of some his most interesting "children". Bad because his sleeping pattern is now...non-existent. Now across the world, is 'The Mandarin' a truly horrific man in the same vain of Osama Bin Ladin and to a lesser extent Bane, that's right, Bane. This man is a symbol of pure evil, his almost Shakespearean swath of destruction is horrifying all the world but especially America, since his attacks all seem to be directed toward the citizens of the U.S.A. Tony then decides that after a particularly personal attack that 'The Mandarin' is his to take down. Thus begins a somewhat bastardized combination of two celebrated stories of 'Iron Man'. 'Demon in the bottle' and 'Extremis'. With Shane Black as director you know that you are in store for something special, something that will have its own unique signature. There is lot more comedy than you expect and it is welcome but at times un-welcome, but more on that later. If anyone has seen 'Kiss, Kiss Bang, Bang' you know what this guy can do with dialogue and Robert Downey Jr. The nods to the events of 'Avengers' are very welcome and treated with tender loving care. There is a character, 'Harley' played by Ty Simpkins that just gives Tony some of the best scenes that don't involve fire breathing Australians or an army of 'Iron Men'. The action is top notch, the kind you expect from the third outing of a character like 'Iron Man'. 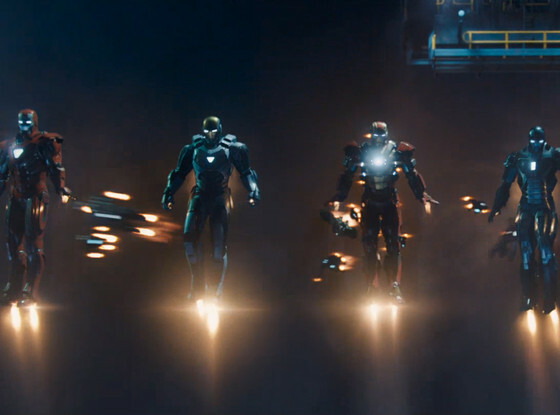 Everyone has grown into their character, so Tony, Pepper, Happy and Rhodey feel like returning friends. While Guy Pearce and Sir Ben Kingsley hold their own, especially as the film builds to its climatic, 'Battle of Evolution'. That final battle scene shows what the entirety of the 'Transformers' film franchise should have been, take note Michael.Then there is the after credit scene, pure gold, just pure gold. It's known as the 'Heartbreaker'....Nice. When writing a review about a film like this, especially a film I discussed with film buffs all over Dublin, I have to be very careful. 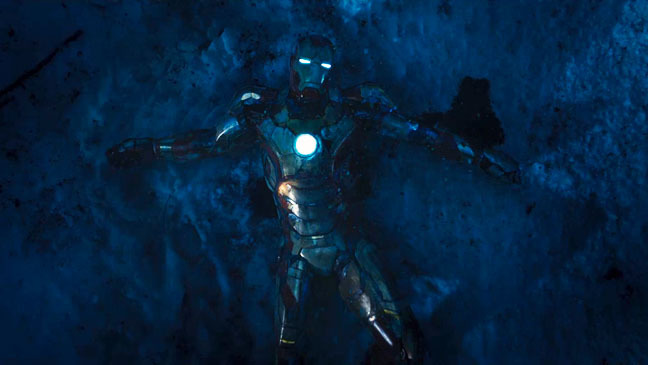 I have to really look at everything, and so here is the bad, yes there is bad, 'Iron Man 3' is not indestructible. With so much, comedy, going on you feel that the gravity of the situation is sometimes lost, I am not saying that I didn't enjoy the comedy of the film but this is the third film, lets really show everyone why 'Marvel' is known as the 'House of Ideas'. The panic attacks that Tony had were far more comedic than I think they should have been, I have seen panic attacks and there is nothing funny about them. Tony died, lets really see the torture he's going through lets show the man behind the suit. It was good at the start but went a bit slapstick by the end. Also I was a little disappointed with 'The Mandarin', when all is said and done you wish you had never seen the man behind the curtain, this may just be the purist in me, which I never thought I was. One final note, Rebecca Hall. 'Maya Hansen' was not done well, her introduction was awful, "Tony I know we haven't seen each other in thirteen years and I know I am dropping by at a really odd time, but I need you to come with me".......Come on!!! Shane Black has done it, he has made a third superhero film that is the best of its trilogy. Many will compare 'Iron Man 3' to 'The Dark Knight Rises', if I had to choose I would choose 'Iron Man 3', what about you? I hope that Robert returns, he is 'Iron Man' after all. I mean I get it, I can see where people get the idea that 'Iron Man' is done, but if I can say one thing. We only just saw the end of 'Mark I', I'm looking forward to 'Mark II'.